US$100-million lander had sought to become the first privately funded craft to touch down on the lunar surface. 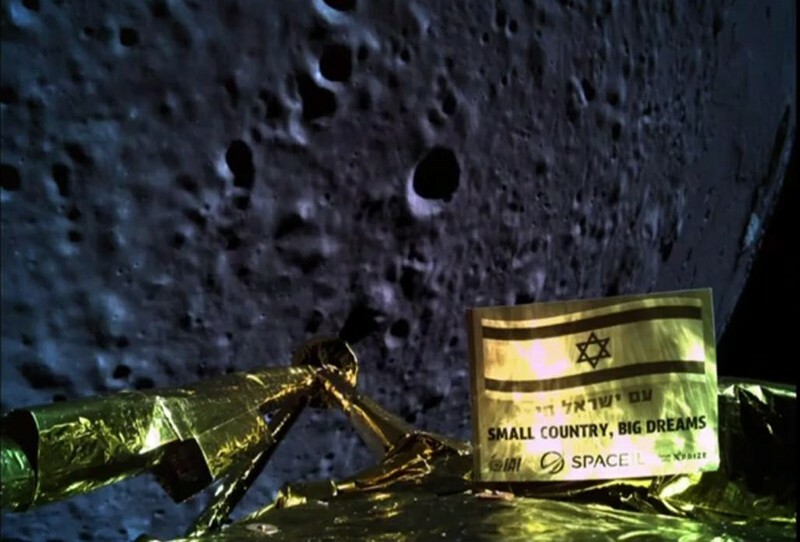 The Israeli spacecraft Beresheet crash-landed on the Moon on 11 April after experiencing apparent engine trouble moments before it was scheduled to touch down. The mishap ended the mission’s goal of becoming the first privately funded craft to make a controlled landing on the Moon. SpaceIL is still investigating what factors led to the crash, which dashed Israel’s dreams of becoming the fourth country to put a spacecraft on the Moon — alongside China, Russia and the United States. But Opher Doron, general manager of the space division at Israel Aerospace Industries, which partnered with SpaceIL on the mission, noted that Israel is now the seventh country to orbit the Moon successfully. 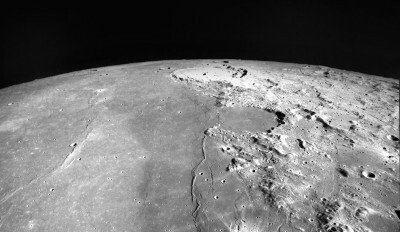 “Navigating a complex trajectory to lunar orbit, and then attempting a soft landing on the Moon with an autonomous robotic spacecraft, is a tremendous achievement regardless of the final outcome,” says Bob Richards, founder and chief executive of Moon Express, a company in Cape Canaveral, Florida, that is building its own lunar lander. And it seems that the mission will not be SpaceIL’s last. Kahn announced on 13 April that he was convening a taskforce to plan a follow up mission — currently known as Beresheet 2. “We’re going to build a new spacecraft, were going to put it on the Moon, and we’re going to complete the mission,” he said in a video message on Twitter. Beresheet — which means ‘in the beginning’ in Hebrew — was the size of a small car. It was set to undertake a two-day scientific mission to study lunar rocks in a bid to understand the Moon’s magnetic past. At US$100 million, the craft was relatively cheap for a Moon lander, and its reported lack of back-up systems could have meant that it was vulnerable to even small failures. 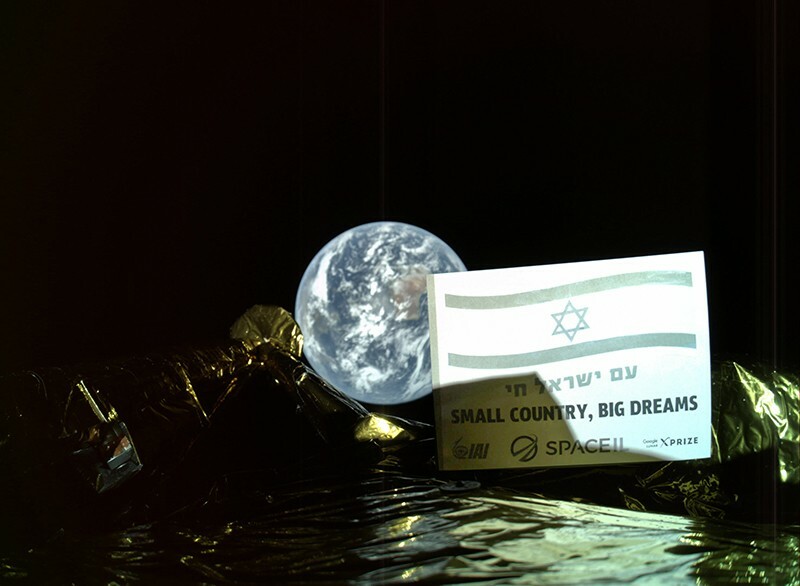 Tel Aviv-based SpaceIL raised the funding largely through philanthropic donations; the aerospace and satellite firm Israel Aerospace Industries, in Lod, assembled the craft and the Israel Space Agency contributed around $2 million. Beresheet launched on 21 February on a SpaceX Falcon 9 rocket from Cape Canaveral, Florida, but suffered small glitches from the start. 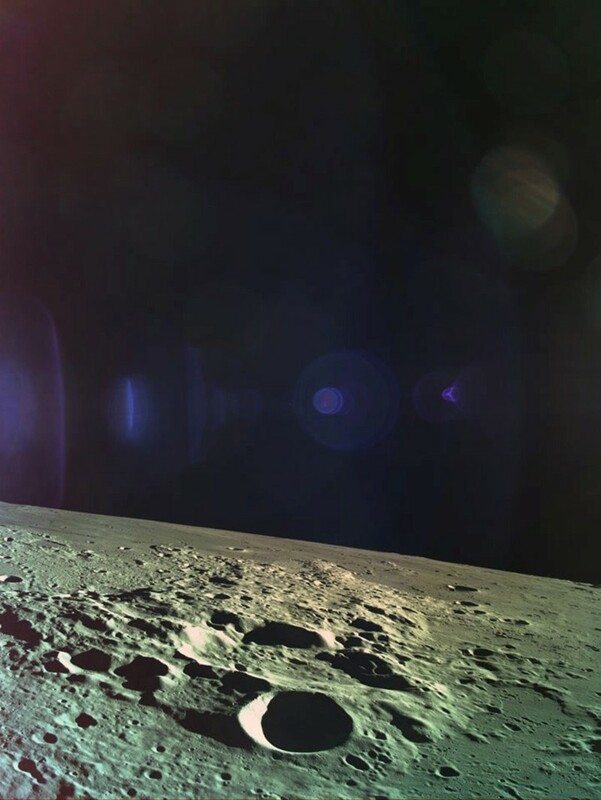 Despite unexpected computer-system resets and issues with its star-tracking navigation system, which struggled to deal with bright sunlight, the team successfully manoeuvred Beresheet into prime position in orbit around the Moon in preparation for its 11 April landing. From there, Beresheet fired rockets to reduce its speed and altitude, but about half way through its descent a component glitch caused its main engine, which was slowing the craft, to shut down. Unable to brake, Beresheet careered towards the Moon’s surface at speed, and though the craft eventually restarted its engine it was too late to avoid a crash, SpaceIL said. Beresheet lost contact with mission control when it was just 150 metres above the surface, still moving at 500 kilometres per hour. SpaceIL was once a competitor in the now-defunct Google Lunar XPRIZE, which offered a $20-million award to the first private company to land on the Moon by a deadline. The contest ended without a winner in 2018, but the XPRIZE Foundation said on 28 March that it would nonetheless give the SpaceIL team a $1-million ‘Moonshot Award’ for a successful landing. Those plans are unchanged by the crash, the foundation’s chief executive, Peter Diamandis, said on Twitter. “﻿XPRIZE to award $1 Million Moonshot Award to SpaceIL team for them to continue their work and pursue Beresheet 2.0. Space is hard!! !” he wrote. Other private lunar missions will now hope to claim the prize of becoming the first private mission to land on the Moon. 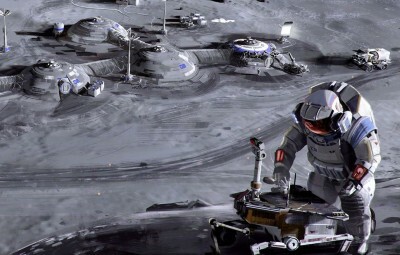 A fleet of them is planned for the coming years, as national space agencies including NASA plan to pay private companies to ship their scientific experiments and robotic prototypes to the Moon. “Even before the landing effort, SpaceIL accomplished much of what they set out to do in educational inspiration and outreach, and deserve huge accolades for their success,” says Richards. Update 15 April 2019: This story has been updated to include details from Morris Kahn about a future Beresheet mission.